Are you a remarketing maven? Do you love finding new and interesting ways to reach out to your customers via PPC? If so, this article is for you, as we’ll be taking you through some of the unique remarketing opportunities available in the new AdWords interface with the Customer Match feature. 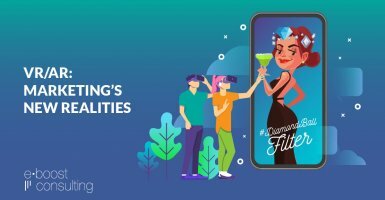 Now, more than ever, first party data is king! Many companies have been collecting lists of customer data for years – containing some combination of email, phone number, mailing address, and many other data points. Platforms like Facebook and LinkedIn have made this data an integral part of advertising on their platforms. Now, AdWords has expanded their capabilities to use that data to retarget, better message to, or exclude select audiences in your AdWords campaigns. Customer Match entered the search marketing arena in late 2015 and has seen significant improvements with the rollout of the new AdWords Interface in late 2017. Originally, Customer Match allowed advertisers to upload a list of hashed email addresses, and Google would work to match those email addresses back to a Google account (not necessarily a Gmail account, but a Google account). Once Google did the matching – they could identify who searchers were when they happened to be logged into their Google account, and would give us the opportunity to serve those users (or not serve those users) specific, more personalized messages in paid search when one of our targeted keywords were triggered. With the enhancements in late 2017, Google can now match not only email addresses, but also phone numbers and mailing addresses to users as well. In our previous testing, Google could typically match our lists with an 80% match rate – with the addition of phone numbers and mailing addresses, information that people are less likely to give online – our match rates have decreased to 60-70%, but the user base of available targets has grown significantly. A caveat here is that Customer Match only works for paid search, not Google Display Network (GDN) at this time. How Can I Use Customer Match to Optimize My Campaigns? If you’re already advertising on Facebook or Twitter and using your first-party data, you likely have some ways you might use first-party data to optimize your campaigns. 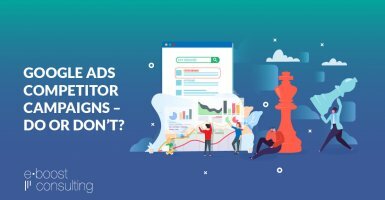 For the paid search ads on AdWords though, there are a number of unique options worth exploring. Are you in a competitive industry, and find it hard or expensive to rank on generic paid search terms? If so, upload a list of prospects and bid higher on these individuals as they research generic terms related to your product or service. This is a great way to focus your generic spend and something that we do with regular remarketing lists of site visitors as well. You can also create a “Similar Audiences” list if available and apply a bid adjustment to that as well – teaching Google that you are willing to pay more for people who “look like” your prospective customers and give them a better chance of seeing your ads. If you are a company with a one-time purchase option, consider upload a list of existing customers and exclude them from your search campaigns. 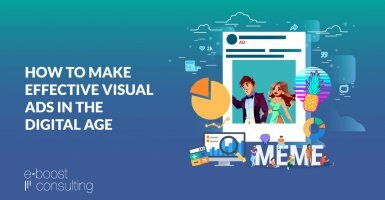 This will make your campaign more efficient and save on costs by not serving your ads to individuals who have already purchased. If you are a company who relies on timed subscriptions or renewals (like insurance), exclude users in chunks based on how far out they are from renewal, and then only put them back into your paid search targeting mix once they are close to renewal time. This is another efficiency tactic. Similar to the above, if you know someone is a customer already, and might be researching other companies around renewal time, serve them an ad that reinforces why you are the right company for them. This helps improve retention. If you have a multi-step purchase funnel, or a long lead-to-close funnel, create lists of users based on where they are at in your funnel. That way, when they execute a search, they can be met with the appropriate call to action in the ad and be taken to the right landing page that helps them pick up where they left off. Though you might need to update your lists often, this can be a great way to move customers further down your purchase funnel. If you have a login portal on your website, create a list of users who have a login, and consider how you might message them differently. If you are a University, for example, you might want to have specific messaging for these users knowing they are already students versus prospective students, determined by whether or not they have a login. Or, you may opt to exclude users with a login altogether to help save on marketing dollars, since they are already identified as students. Want to reward your most loyal customers? 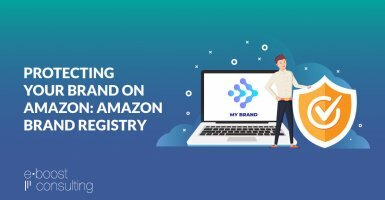 Create a list of people who have purchased and serve them a targeted ad that gives them a discount or gift with purchase for their loyalty. When doing this, try to include a higher than normal order minimum to receive the offer to help boost your AOV. You can also do the above with first-time customers, though it is a little trickier. To do this, create an offer in all your ads with something like, “$10 off First Purchase” and exclude your list of existing customers. Then, duplicate these campaigns, remove the offer and target and bid on only your Customer Match list of existing customers. This way, existing customers won’t see the offer, while anyone new will see it. 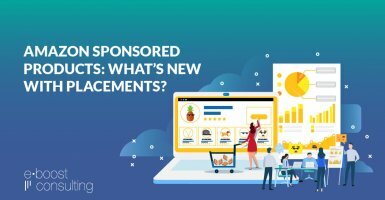 If you are a company that offers an upgrade option to existing customers, try uploading the list of existing customers who have not opted to upgrade and serving ads that focus on getting them to upgrade their services. You can offer deals here as well. Implementing this tactic will help increase your revenue from your existing customer base. Consider how you got the list you are targeting. Did the list come from manual collection at trade show events? Are the addresses part of your direct mail drops? Are the phone numbers people your sales team have already contacted? Now, consider how the generation of the actual list might change how you target these users or message them. There is a world of possibilities! 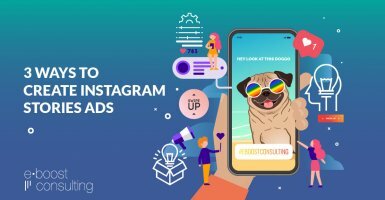 Keep in mind as you look for ways to optimize your campaigns and make use of this data, you’ll also want to weigh the amount of work it takes to implement the idea – some of these strategies may necessitate daily Customer Match list uploads to ensure your messaging is fresh and on-point. Volume is another key to making this strategy work for you. 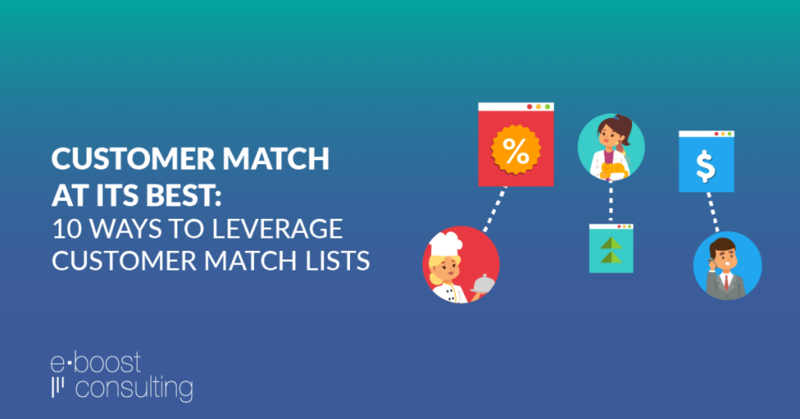 You need a minimum of 1,000 matched users on your Customer Match list to successfully serve ads (though MANY more people, makes it work MUCH better), and you also need to ensure that those people are actually searching for the keywords you are targeting. 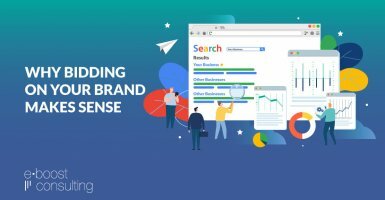 If you only have 1,000 people, and they very rarely search for your terms – you need to broaden the keywords you use for these users (think more generic) and work to grow your lists. You can update your Customer Match lists as often as you’d like in AdWords, but they can take up to 3 days to fully process and match to users. How are you using Customer Match? Want someone to bounce ideas off of or help get you set up? If so, contact us! I really like #2 – that was one we could start using right away. 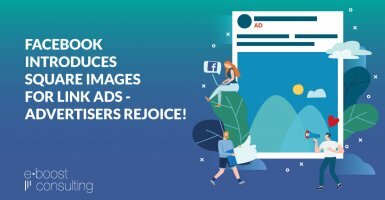 What about making a lead ad on Facebook (e.g. a competition with a nice price), and afterwards (having in mind that the people all things being equal is interested in the product we sell) uploading the e-mails to AdWords. Is that possible? Yes, you can absolutely do that and this is a great way to use Customer Match. Just make sure when you upload the emails that they are hashed for privacy. Consider creating different segments too, so you can alter the messaging.